Home to some of the most unusual and atmospheric venues for tying the knot — think cinema-inspired sets and secluded 17th-century chapels — Belfast can absorb all your offbeat wedding fantasies and fuel some more. 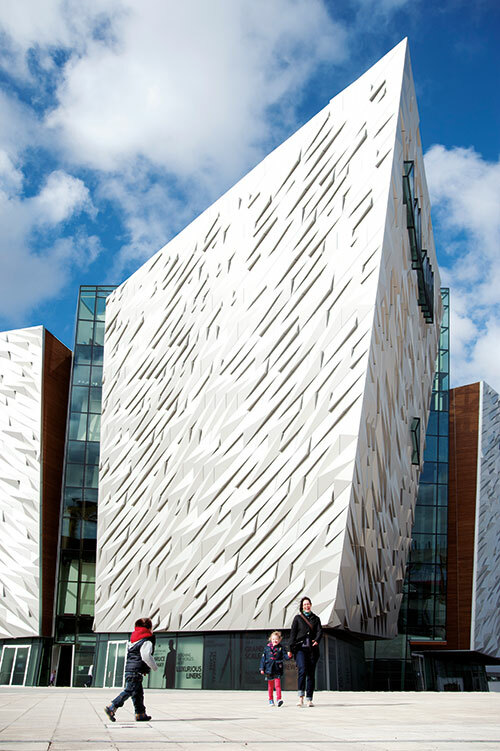 When it comes to glamour and grandeur, Titanic Belfast — where the Titanic was built — takes the cake. The 14,000-square-metre visitor attraction tells the ship’s story through a number of features including interactive galleries, an underwater exploration theatre, recreations of the ship’s cabins and more. Of the glorious spaces on offer, their Titanic Suite is a breathtaking setting for an affair that will make Hollywood junkies go weak in the knees. Inspired by RMS Titanic’s opulent interiors, it features a replica of the liner’s Grand Staircase that can hold up to 500-plus guests. Fall in love with the decadent architecture and relive the charm. From the cathedral-like atrium and private suites to bespoke decor and menus prepared from local produce, tick all the boxes and treat yourself to the destination wedding of every girl’s dreams. Everything about the Old Court Chapel whispers nuptial bliss. 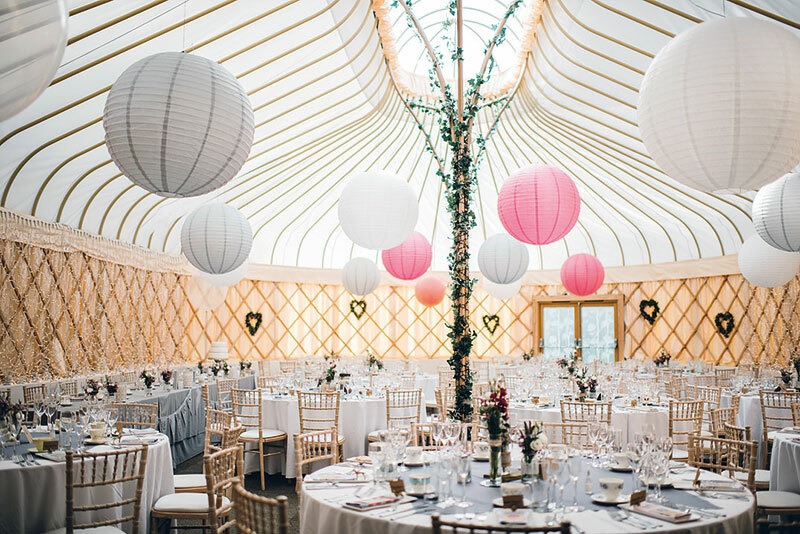 Set in a private estate on the coast of Strangford Lough, the idyllic venue offers a 17th-century chapel, restored stables and a yurt-inspired marquee. A listed building, the chapel was built for the 16th Earl of Kildare back in 1630 and extensively restored to maintain its elegant stained-glass windows. Whether it is the canapés and candelabras or the gardens that run along the edge of the lough (or lake), the plush wilderness will make you forget all the stress and revel in the moment — as you should. 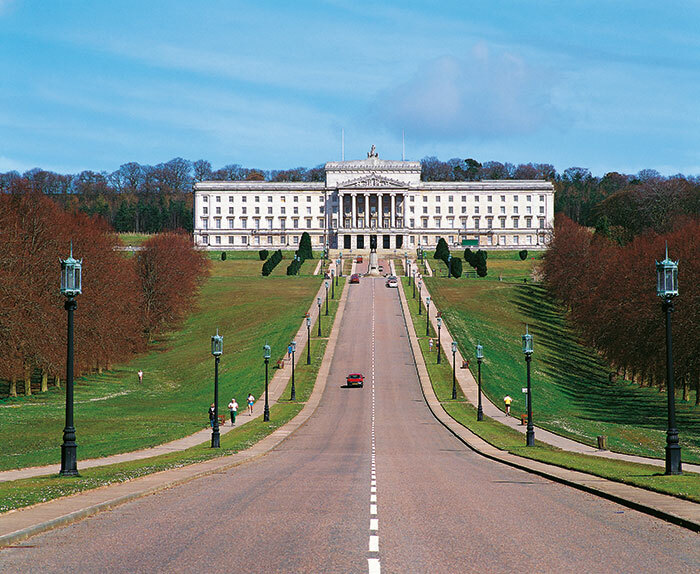 The gorgeous landscaped grounds of the Stormont Estate exudes splendour. If you fancy a little bit of both the old world and the new, pick the historic Parliament Buildings for a celebration that is a class apart. The Great Hall seats up to 150 guests and boasts an Italian marble staircase that is perfect for photo ops for the couple and their entourage. For those scouting for a serene venue for their wedding or reception, the lush natural beauty offers an ideal backdrop. What’s more? Their ‘one wedding a day’ policy, which is sure to win you over. After all, which girl will not want to savour every minute of her big day? The ride to Mount Stewart is a mesmerising one, as you journey through green locales that beg to be photographed. The exquisite Central Hall here, known for its restored Scrabo stone floor, porcelain statues, regal crystal chandeliers, and glazed dome ceiling, is the perfect setting for an intimate ceremony. To take things up a notch, head to the Temple of the Winds, perched on the hill of the estate: it lends a mystical neoclassical backdrop and an awe-inspiring view. 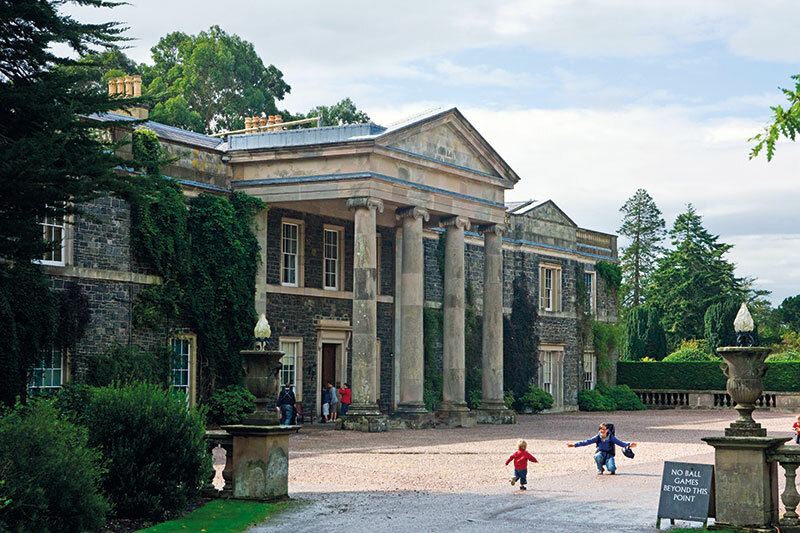 Originally built in 1785 as a banqueting hall, it is Ireland’s best-kept secret. Far from run-of-the-mill, this away-from-it-all location is a romantic sanctum with sweeping views of the waters and beyond. Cherish a real feeling of seclusion as you rejoice with your loved ones. Time it right and you could be saying your vows beneath the sunset skies or the full moon, making memories that’ll last a lifetime….